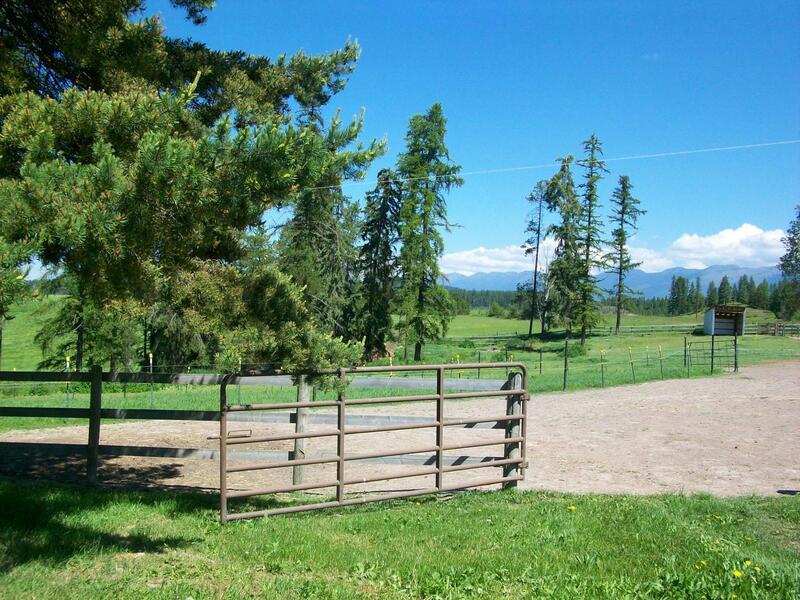 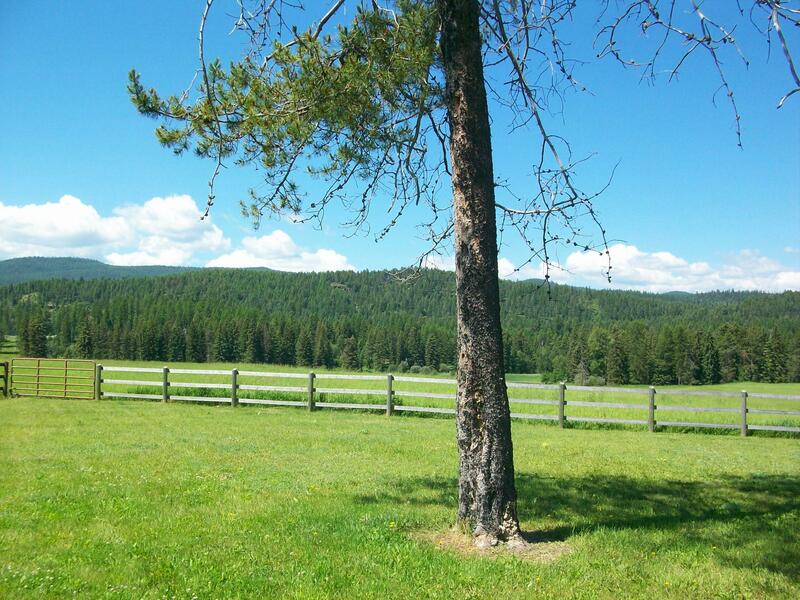 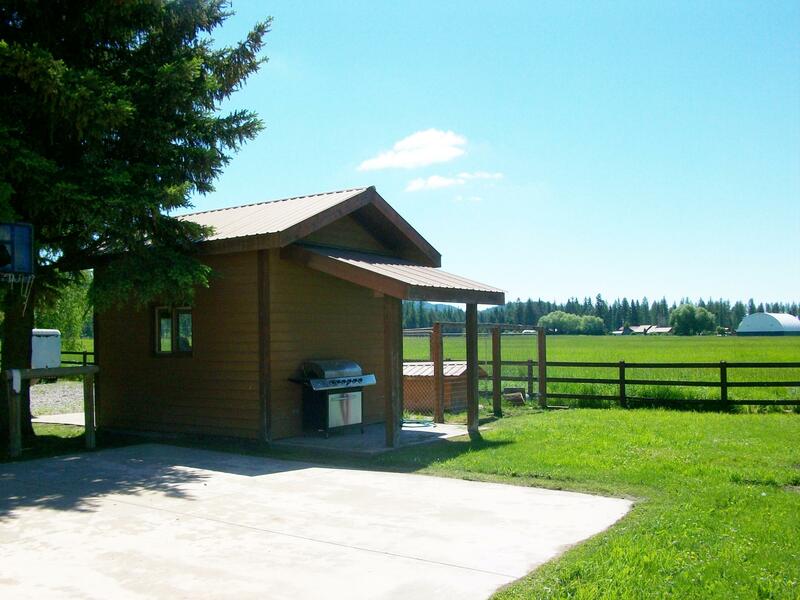 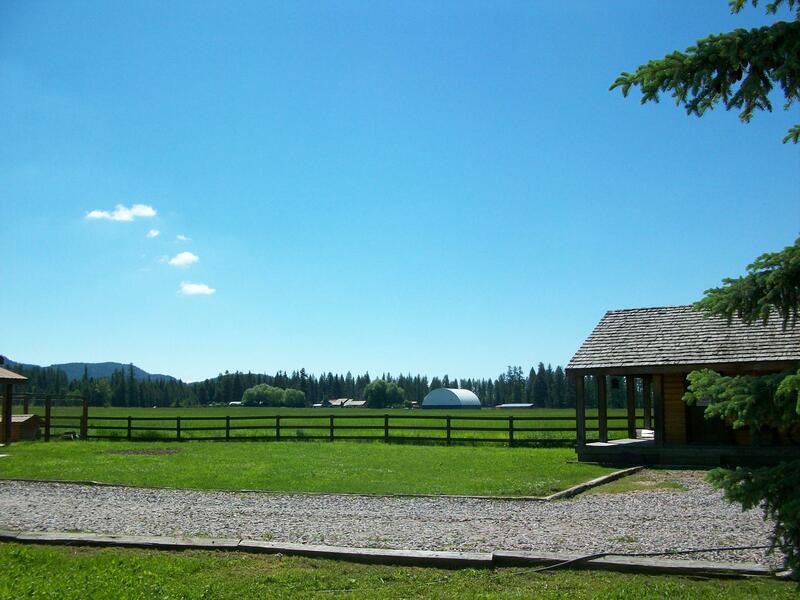 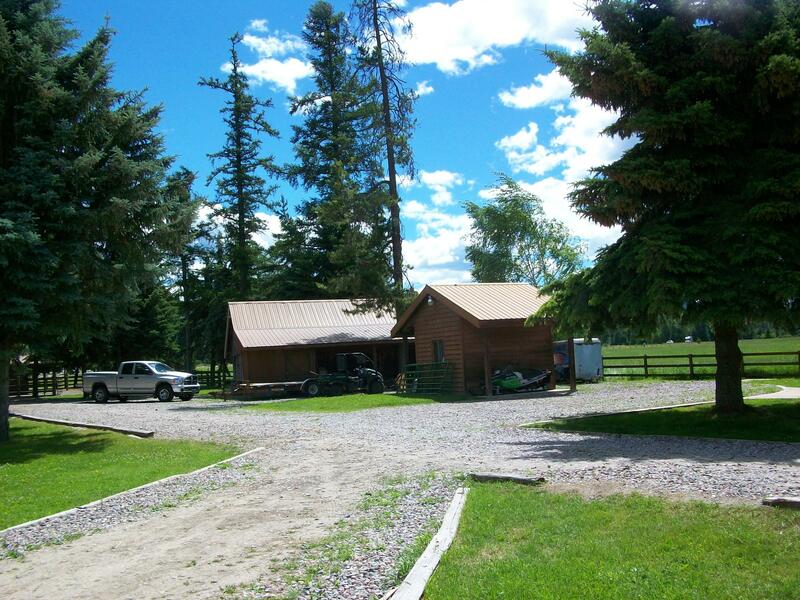 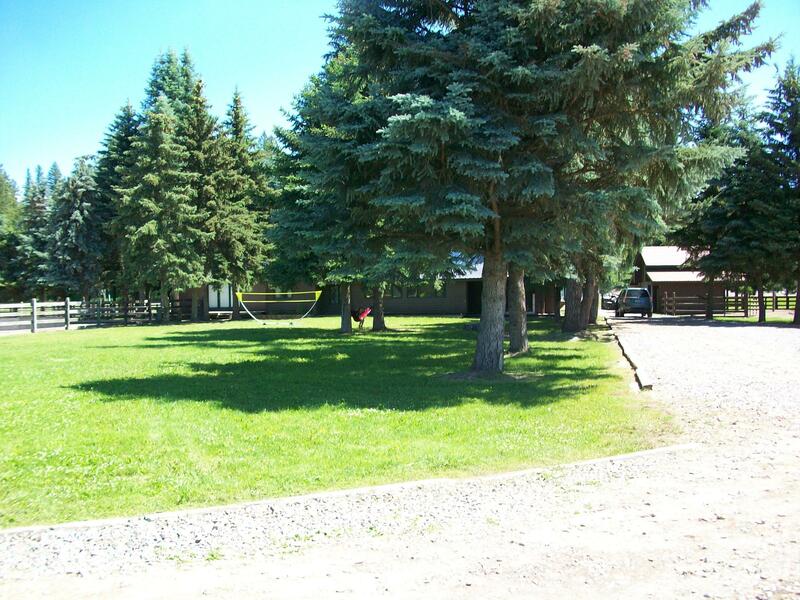 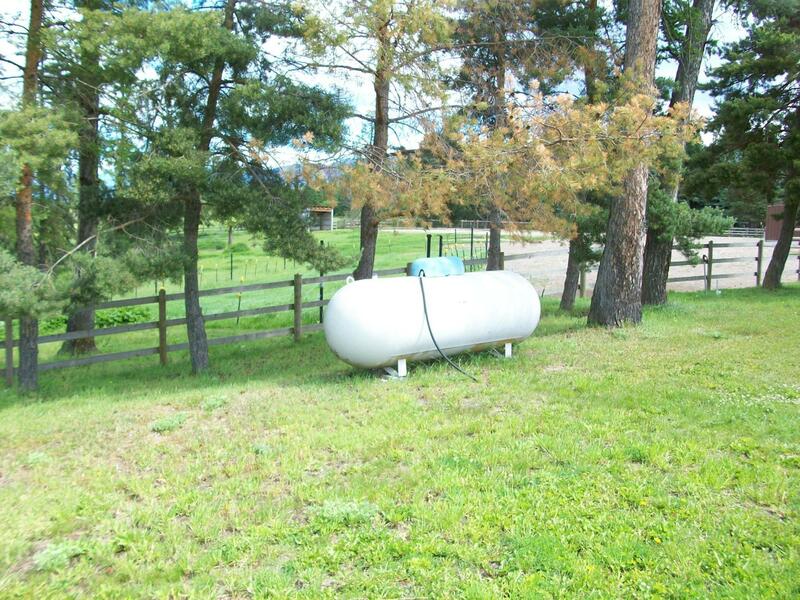 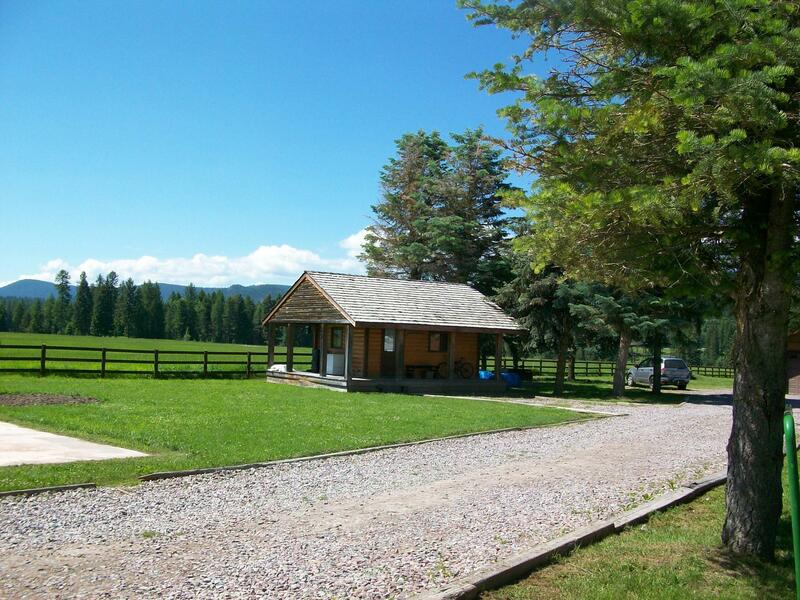 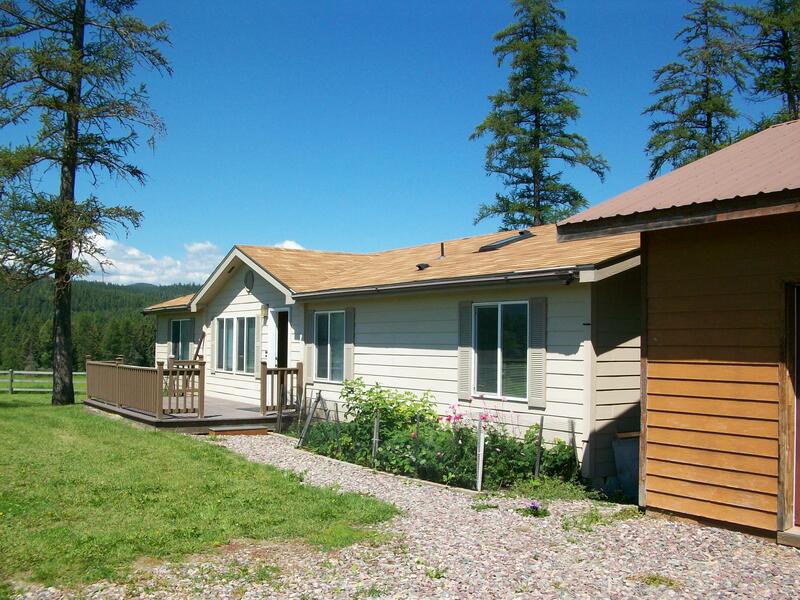 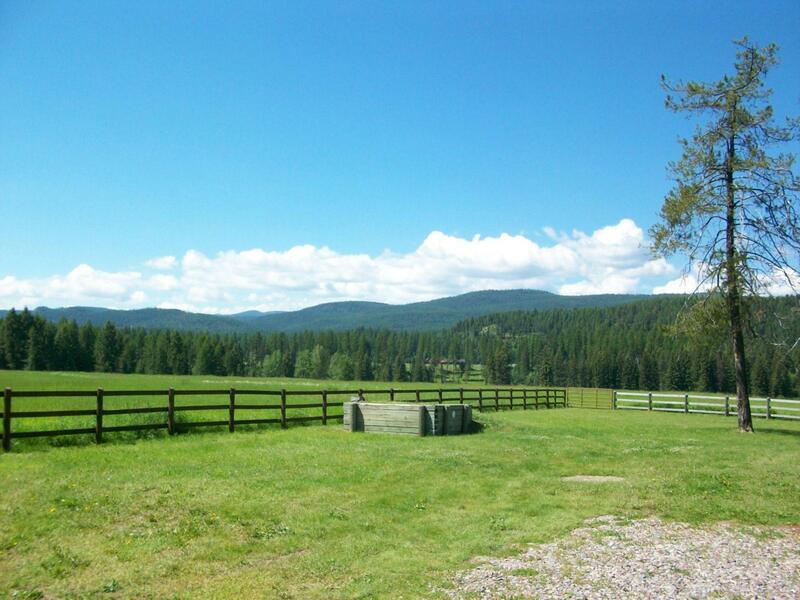 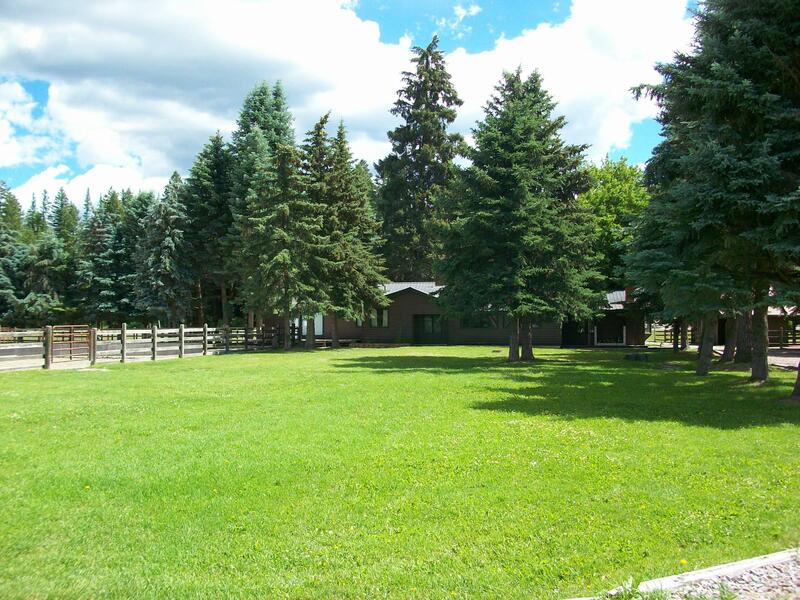 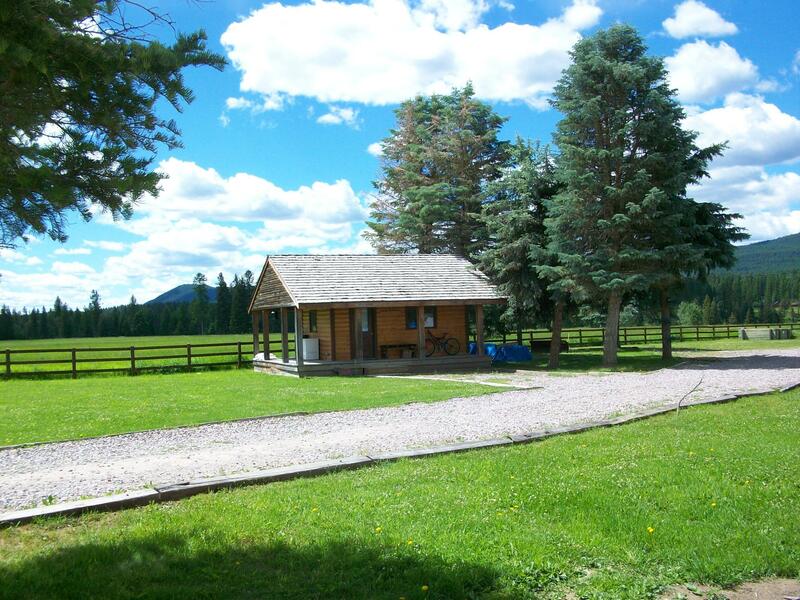 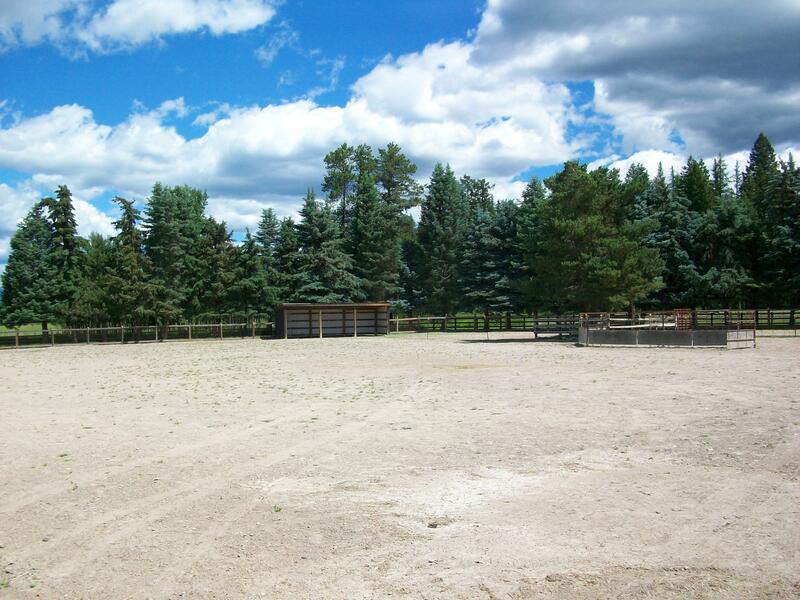 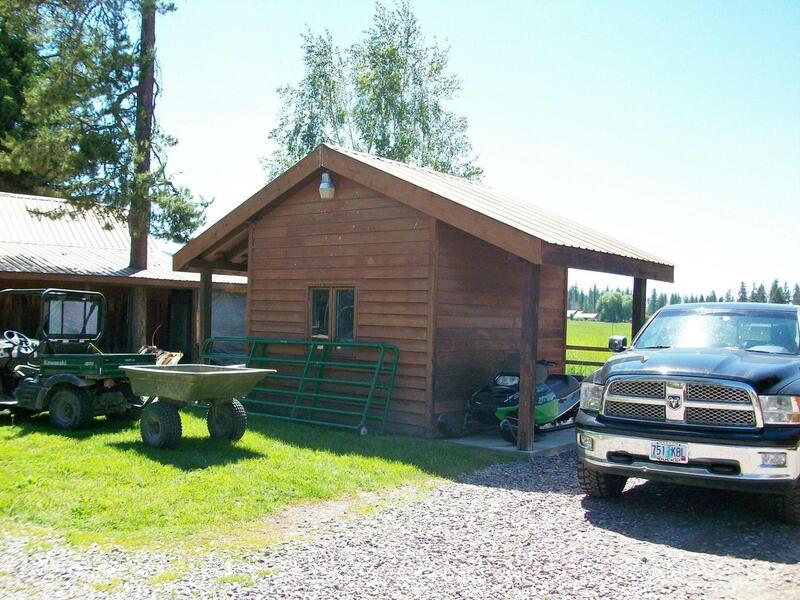 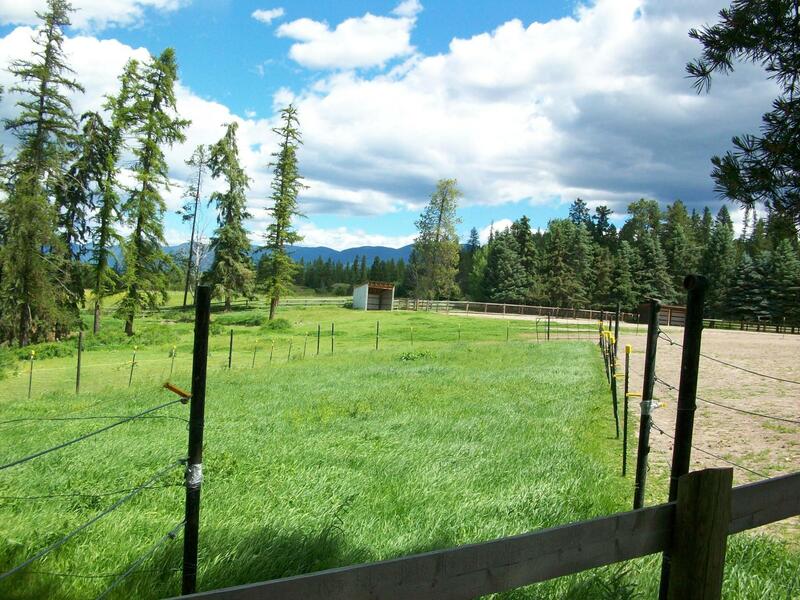 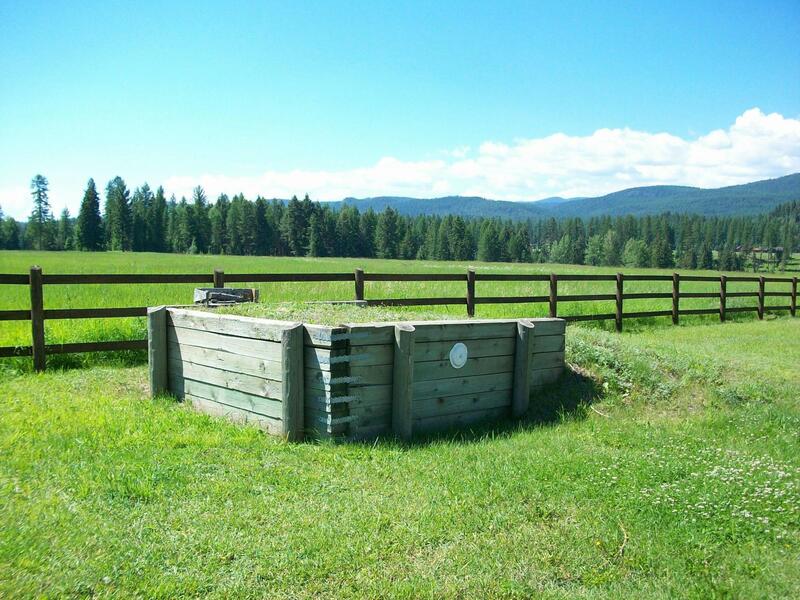 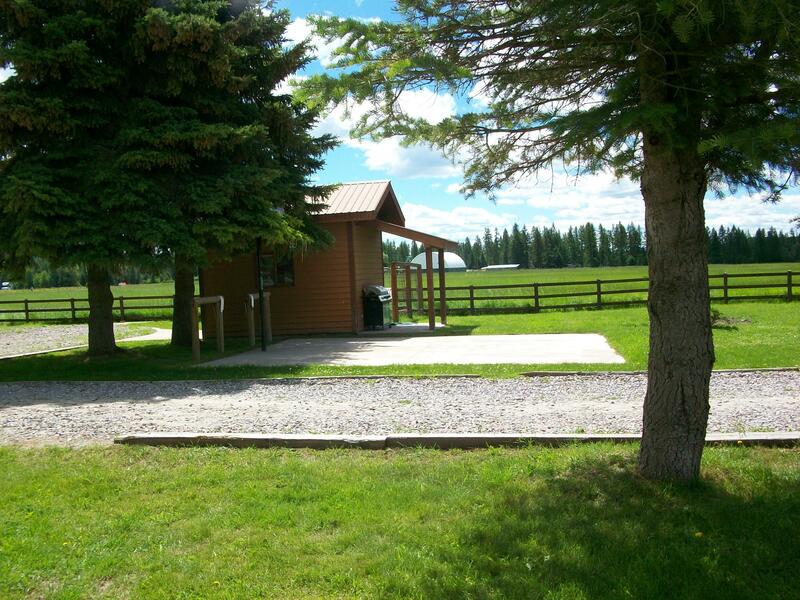 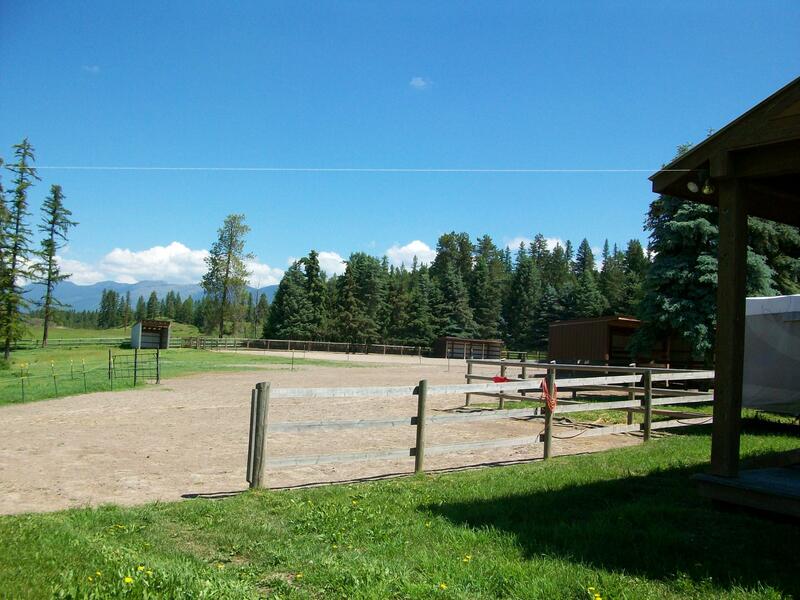 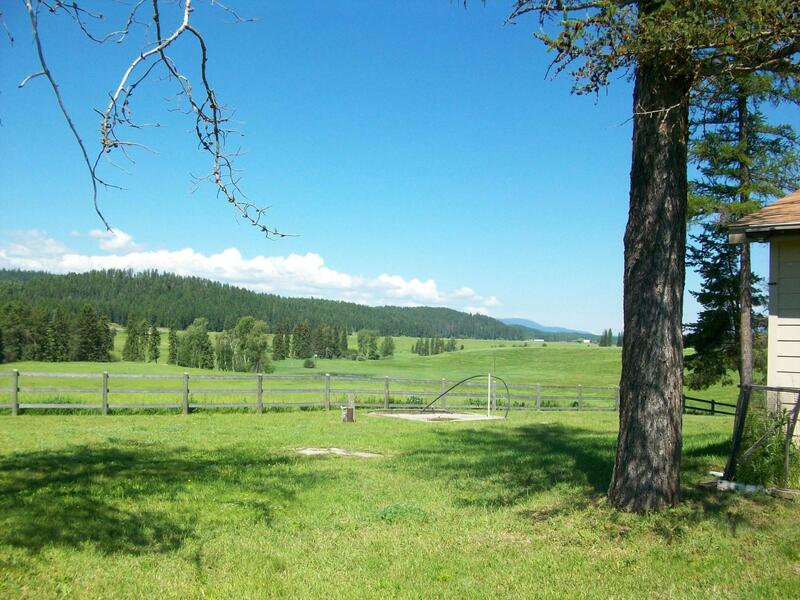 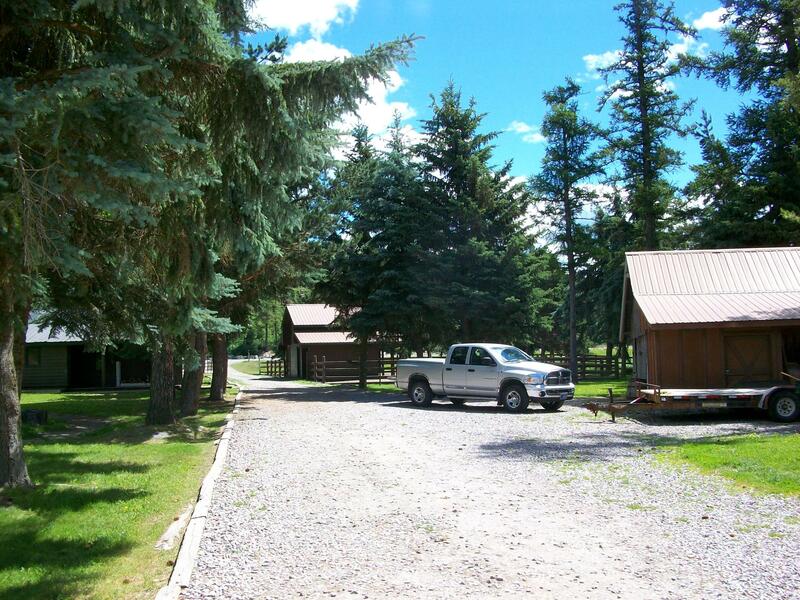 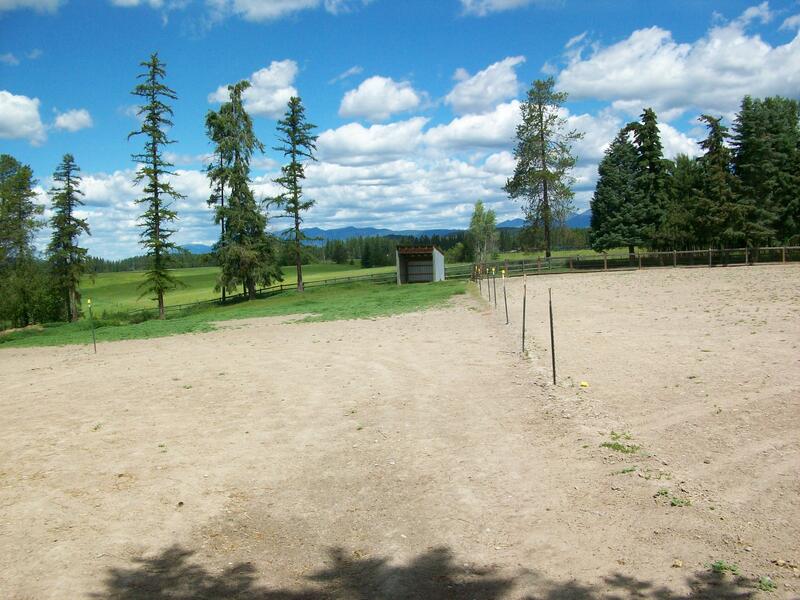 Whitefish Montana horse property. 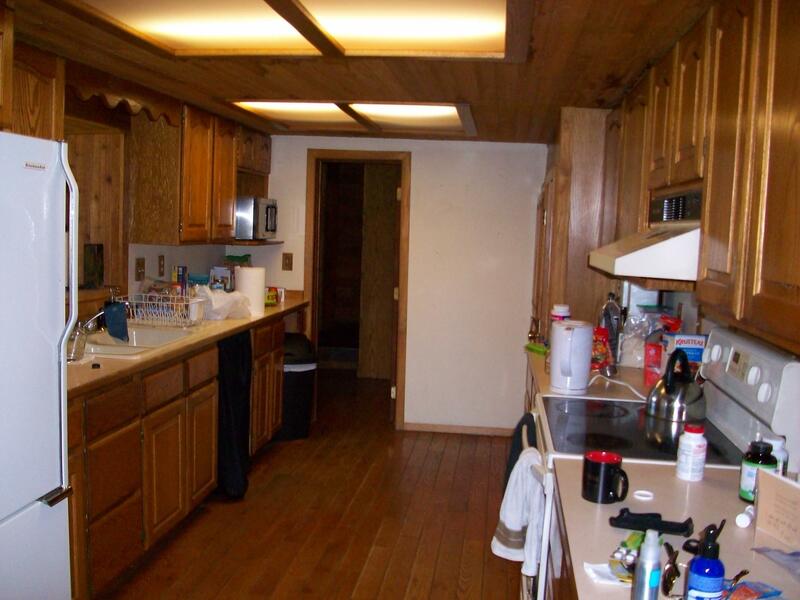 There are 2 homes, one is stick built, 5 beds, 2 baths. 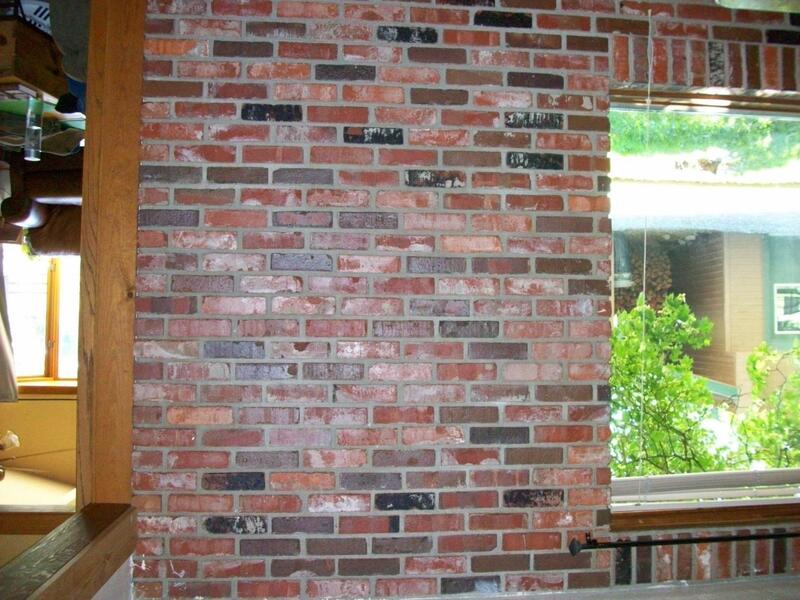 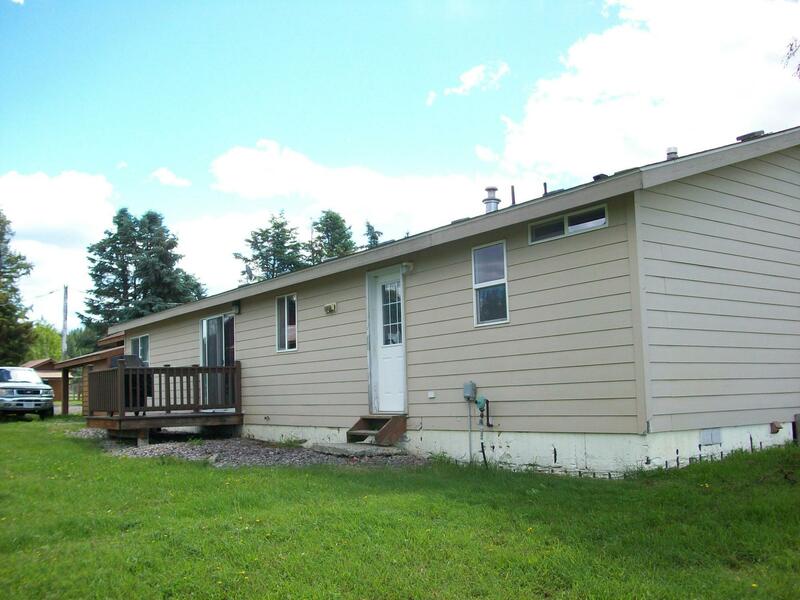 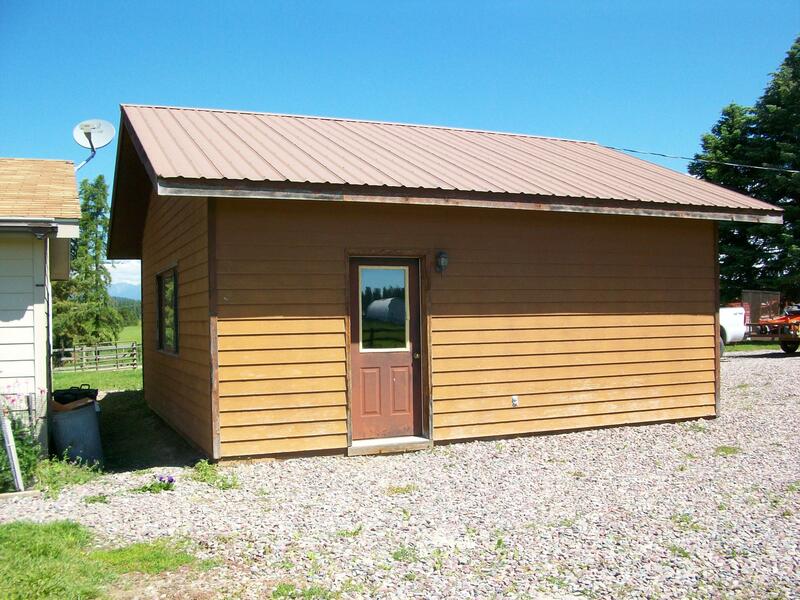 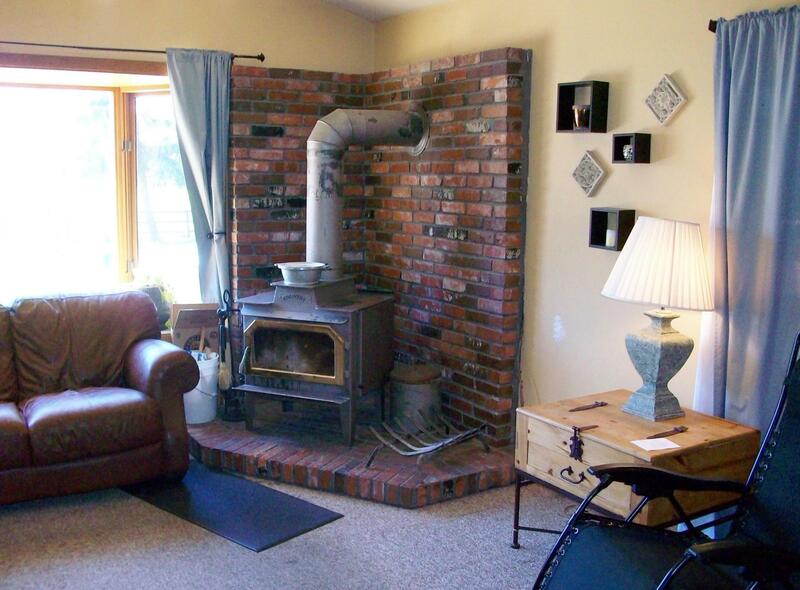 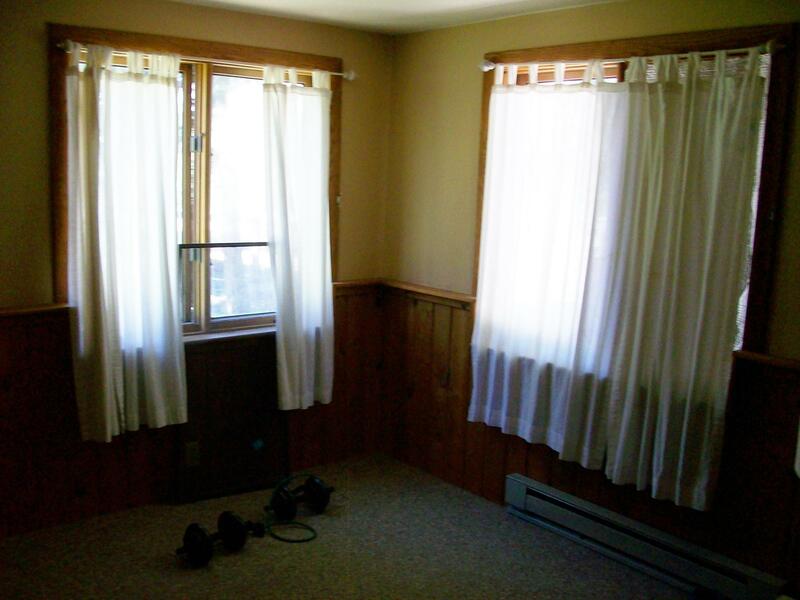 Other is a double-wide on a permanent concrete foundation, 4 beds, 2 baths. 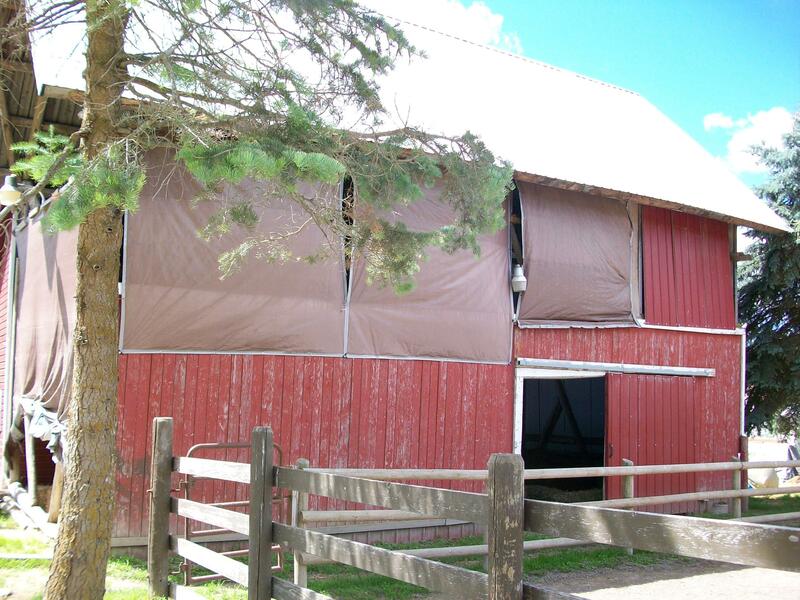 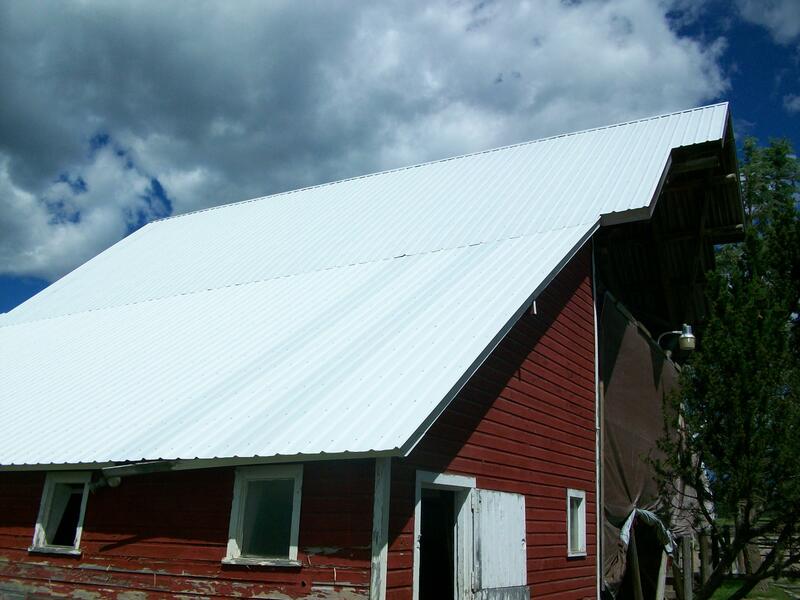 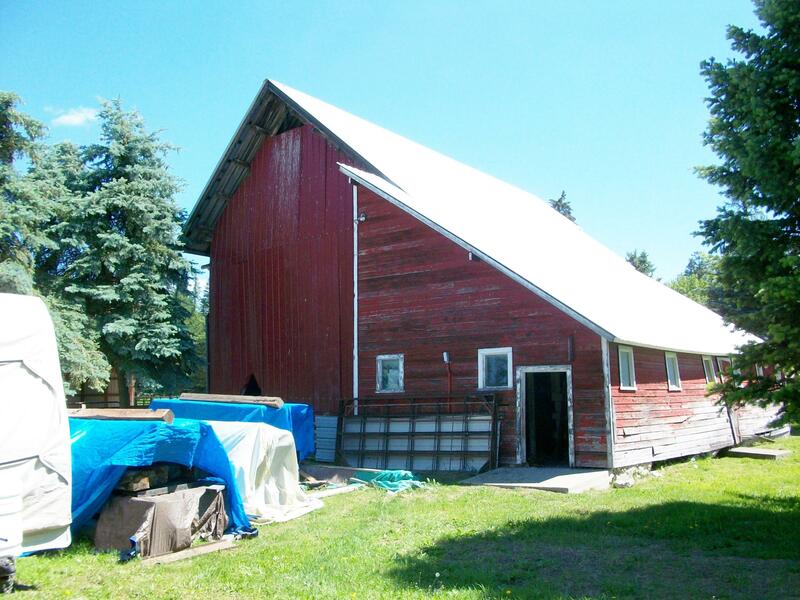 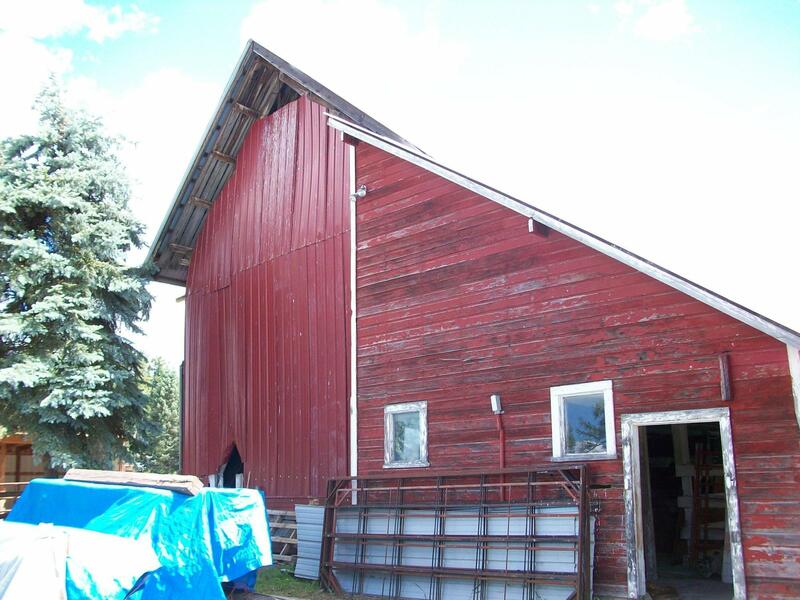 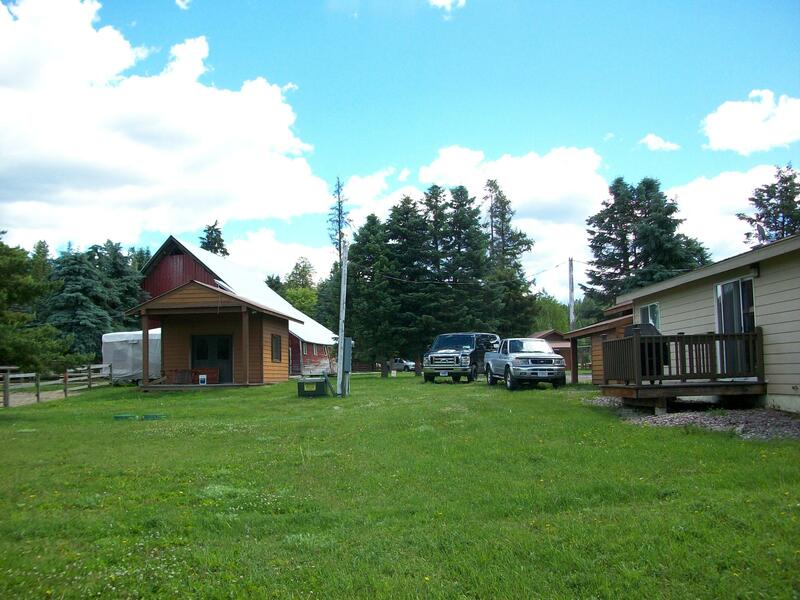 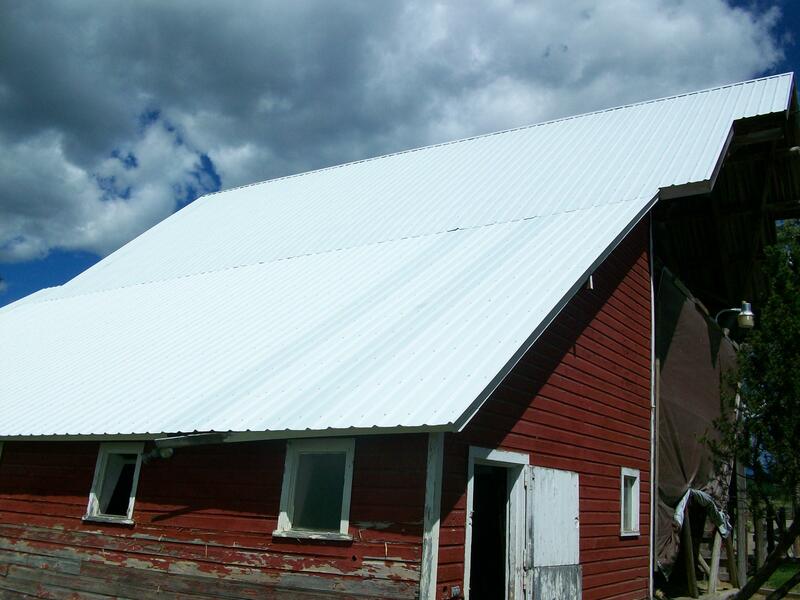 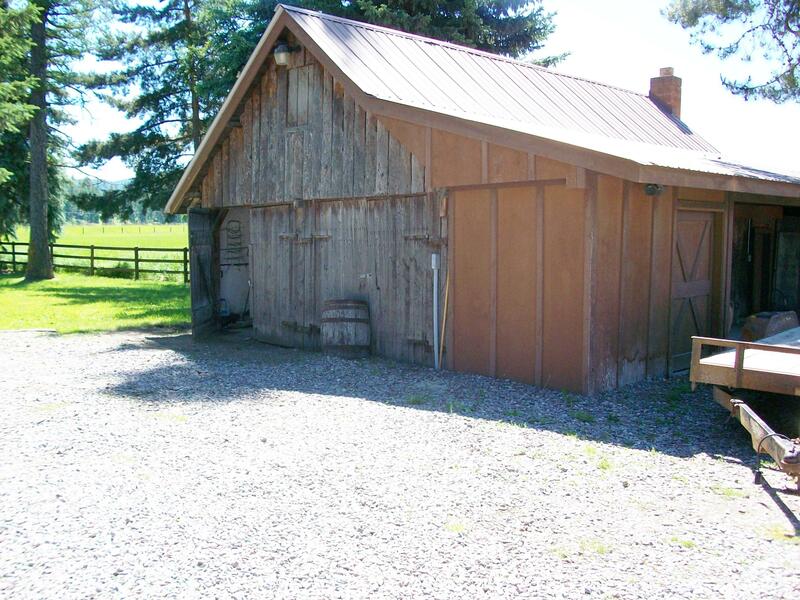 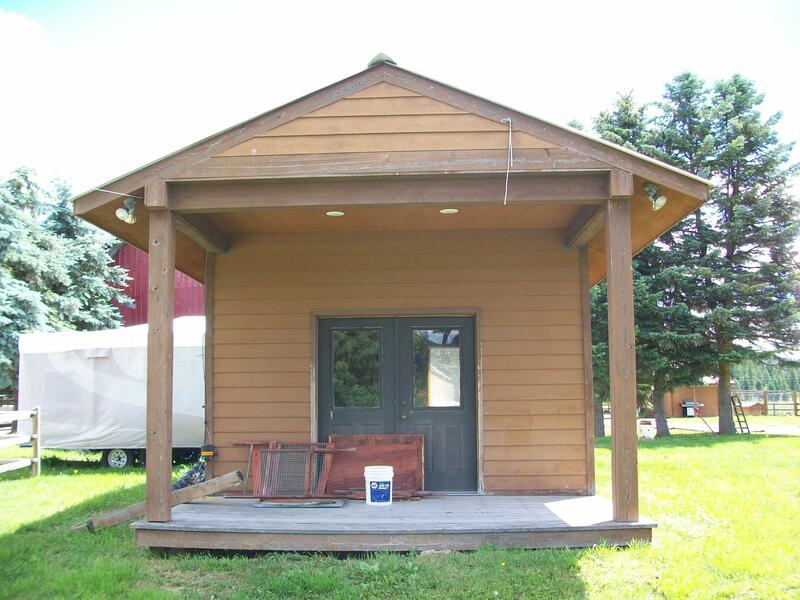 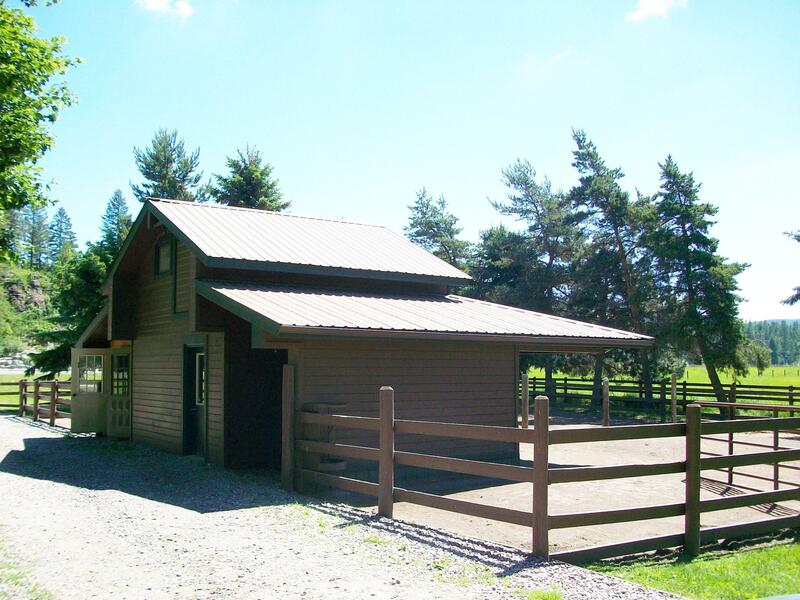 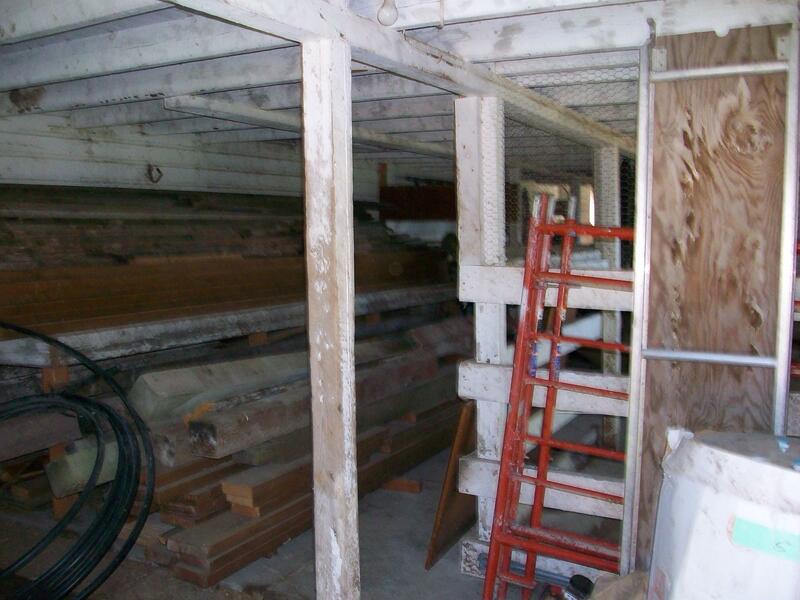 There is also a shop, a tack building, 4 bunk houses, 2 car garage and an old barn. 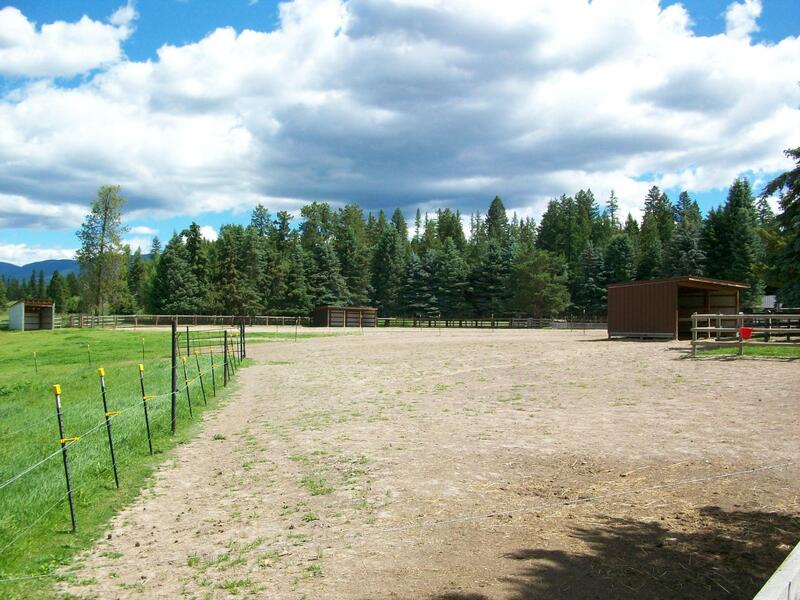 The 4.62 acres is fenced; there is also cross fencing and 3 horse shelters. 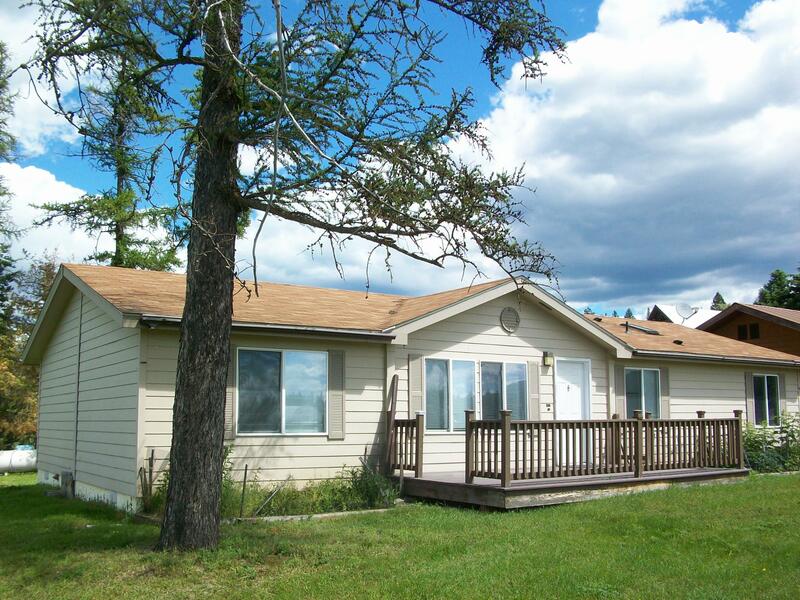 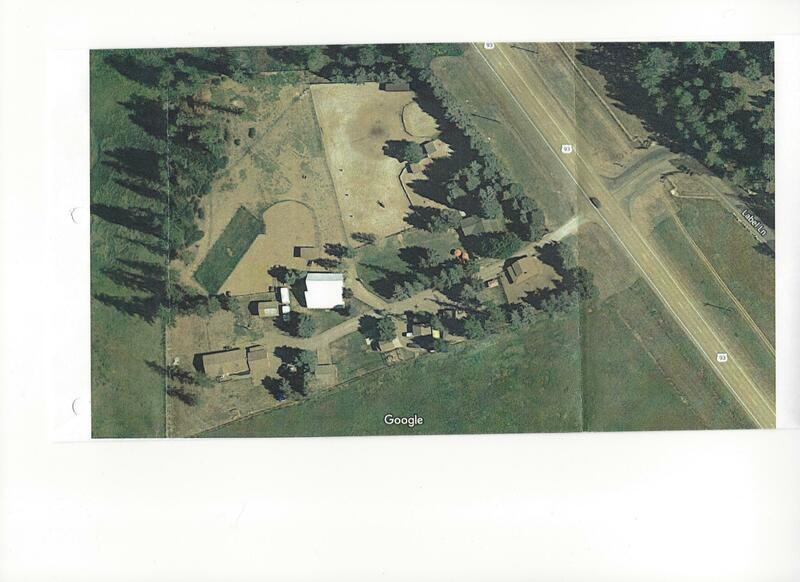 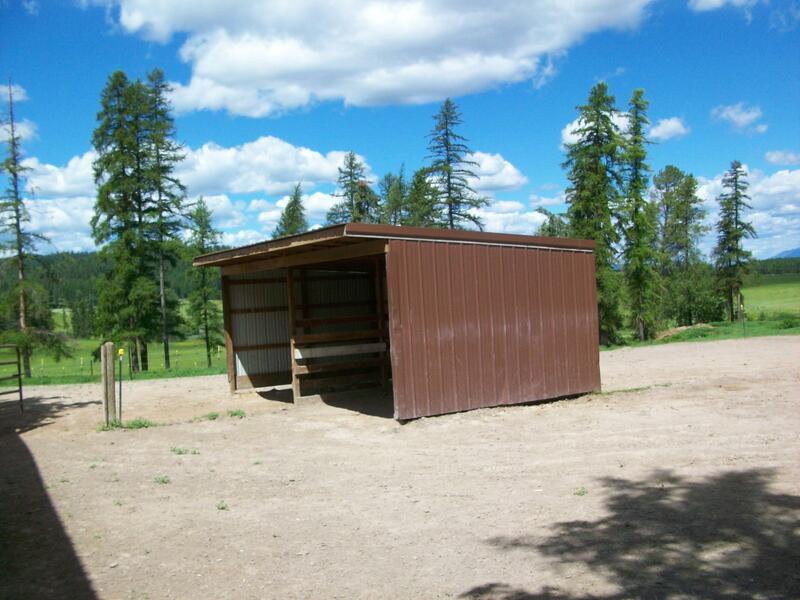 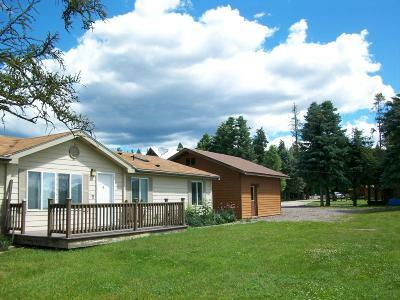 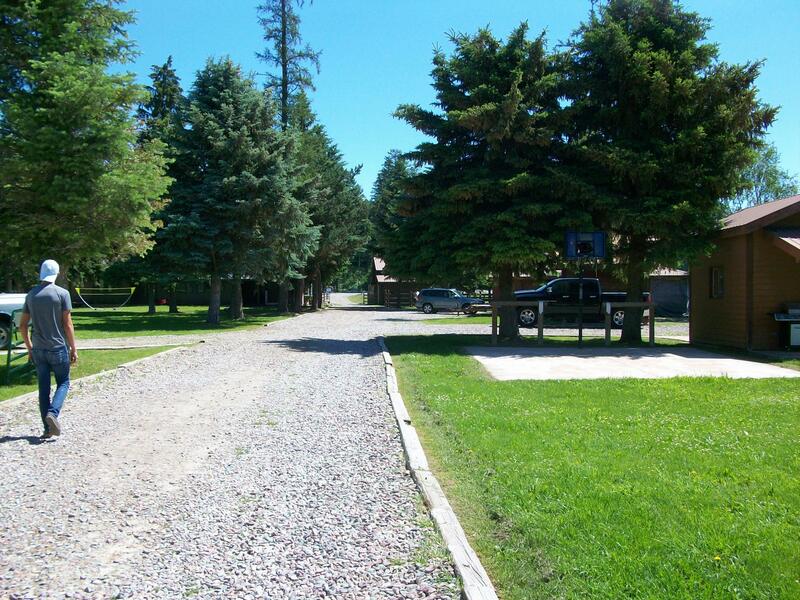 Located on US HWY93, no covenants, lots of possibilities!